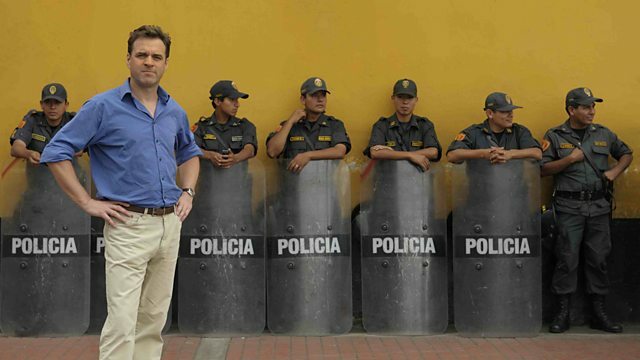 The eminent economic historian Professor Niall Ferguson argues that institutions determine the success or failure of nations. In a lecture delivered at the London School of Economics and Political Science, he says that a society governed by abstract, impersonal rules will become richer than one ruled by personal relationships. The rule of law is crucial to the creation of a modern economy and its early adoption is the reason why Western nations grew so powerful in the modern age. But are the institutions of the West now degenerating? Professor Ferguson asks whether the democratic system has a fatal flaw at its heart. In the West young people are confronting the fact that they must live with the huge financial debt generated by their parents, something they had no control over despite the fact that they were born into a democracy. Is there a way of restoring the compact between different generations?